Home » Posts » Attentionology for K-5 Teachers » Up and Away…Bright Ideas for Door Decor and More! What else besides a flying machine does the shape of a hot air balloon make? Answer: a lightbulb…bright idea! Teachers are always looking for attention-grabbing door decor, especially as they prepare for the start of a new school year. Up and Away…A Bright Hot Air Balloon Idea for Door Decor! Secure a colorful poster(s) of hot air balloons to the front of your classroom door. Use photos or illustrations; both are eye-catching. Bright hot air balloons invite students to enter your classroom with a sense of flying up, up and away! A door decor theme that features hot air balloons, including one designed as a light bulb, like you see in my blog pic, opens the door to developing children’s critical thinking and visual acuity skills. How? The following bright ideas are examples. Use these tricks to lead into a variety of lessons and activities for the weeks ahead. 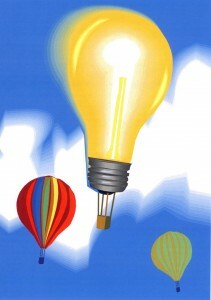 Did anyone notice that one of the hot air balloons is a light bulb? 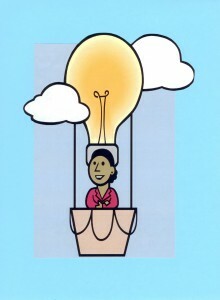 Note that light bulbs are a widely accepted symbol of bright ideas. 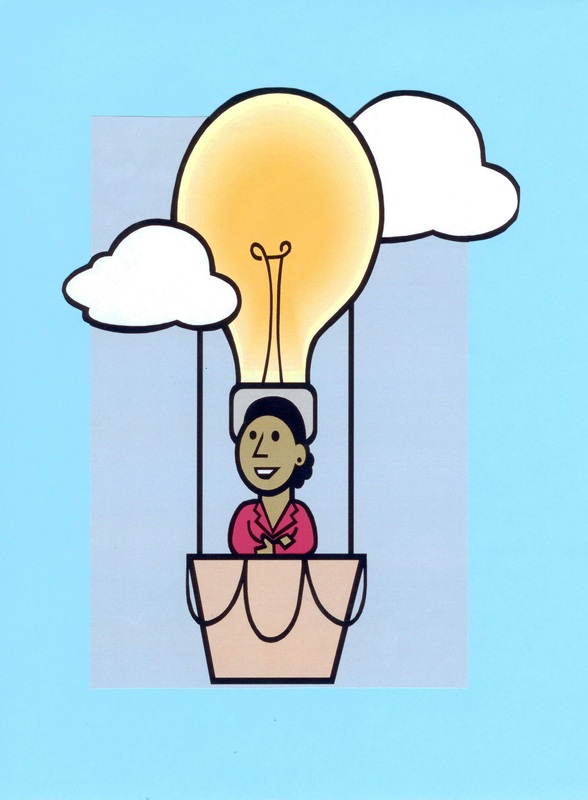 Who has a bright idea for the school year ahead? What are your ideas now that you’re a __________ grader? What else does the shape of a hot air balloon make you think of? The right edge of color could be the shape of a question mark, for example. Who wants to travel the world of learning together this year? Where shall we go? What do you want to learn? Invite kids to imagine themselves flying up and away in a hot air balloon. Ask them to write about their adventures. Who’d like to fly in a hot air balloon up and away where birds soar in seasonal breezes? Plan time for children to write poems or stories about flying high in a hot air balloon. Temporarily transfer your door decor posters to a board near students to help them jump-start their writing. Suggest that as they plan to write, they gaze at the balloons and imagine themselves flying up and away. Hot Air Balloon Art Option – Invite children to draw a picture of themselves in the basket of a hot air balloon before they begin writing about where they’d like to fly. Challenge kids to design the balloon of their new flying machines. What colors will they use? Will their balloons include stars or other symbols or numbers? Encourage students to make and illustrate a list of what they would pack to take on the trip. This activity can serve as a pre-writing exercise to help children plan their stories about soaring up and away. Hot Air Balloon Science Connection – Pointing to your Up and Away Door Decor, note that hot air balloon travelers need to pay close attention to the weather. Ask the class to describe the weather shown in your balloon poster(s). What kinds of clouds does the poster show? When would it not be safe to travel in a hot air or weather balloon? Take students on a virtual hot air balloon ride or a virtual weather balloon ride. Hot Air Balloon Social Studies Scoop – Your hot air balloon door decor can also spark Social Studies lessons. The “birth of hot air ballooning” was in 1783 when the Montgolfier brothers launched a balloon from the center of Paris. Imagine the amazement of witnesses to this historic event! Other bright ideas to help you create door decor that takes your class up and away? Use airplane shapes to make student name tags for colorful Up and Away Door Decor. Up and Away Airplane Name Tags – Find, buy or make airplane cut outs that you can use as name tags for your incoming students. 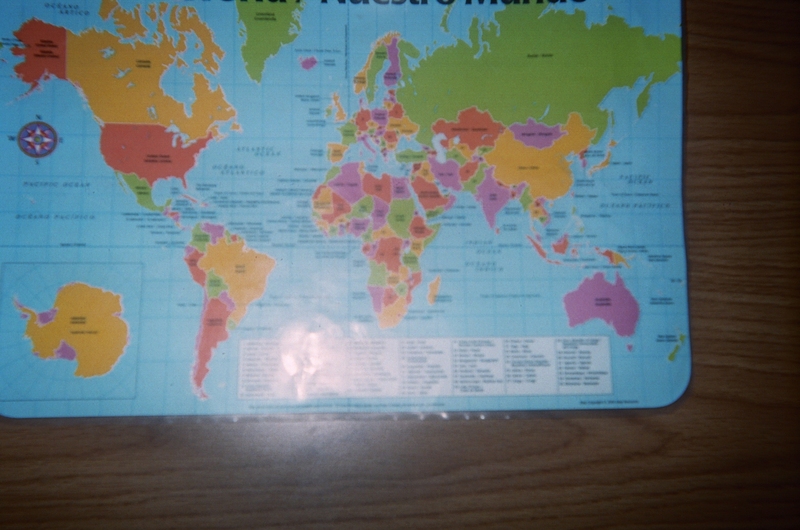 Center a globe or world map on your classroom door. Post the students’ airplane name tags all around the globe or map. 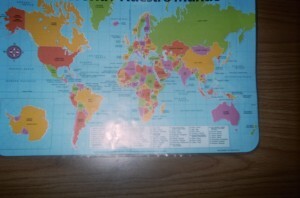 Center a world map on your classroom door as part of an Up and Away! Welcome to a World of Learning theme. Post the header above the globe or world map and airplane name tags to greet students with an attention-getting school year theme. 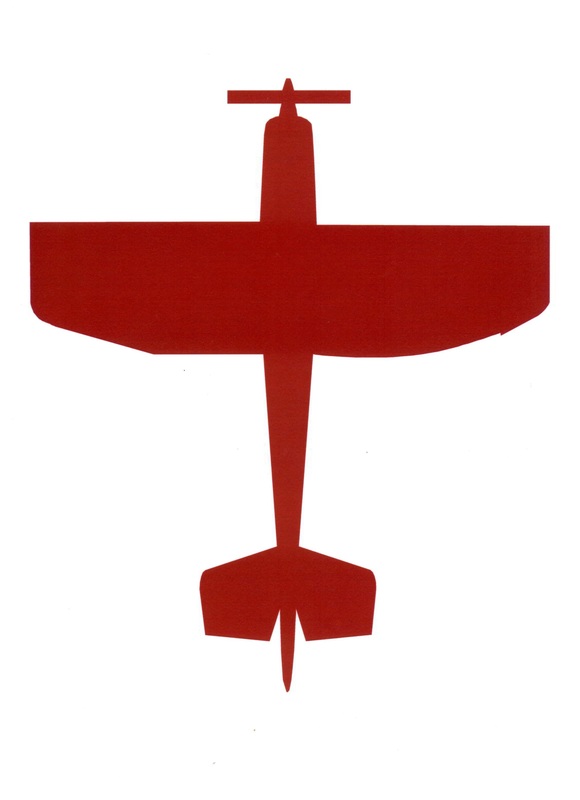 Up and Away Airplane Shape Poems – Center one of the airplane cut outs on a blank sheet of white paper to use as a master for airplane shape poems. Make copies to distribute. 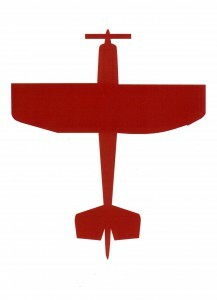 Instruct children to write a poem about flying, printing their poems around the outside of the airplane shape of their papers. Encourage kids to use powerful verbs and descriptive words that match the excitement of flying up and away. Up and Away Airplane Covers for Writing Folders – Give students extra copies of the airplane sheets to use as covers for their writing folders. Instruct each student to write her/his name across the center wing of the airplane before gluing the sheet to the front of his/her folder. Kids will enjoy having writing folders with a design that matches the bright door decor of their classroom. Bright ideas for door decor – colorful up and away designs – are an important part of drawing children into your special space. Your classroom, after all, is a place where they and you will spend hours and hours together on a journey that leads from their previous school year to the next one. Please send comments about how you use the concept of traveling up and away in teaching. 4 Pings/Trackbacks for "Up and Away…Bright Ideas for Door Decor and More!"